Commercial businesses of all sizes have relied on J & J Janitorial Services for all of their cleaning needs for years. Our team has received praise from a countless number of Chandler AZ business owners for our ability to do extensive and professional cleaning at competitive rates. Will your cleaning services disrupt our workday? Absolutely not. J & J Janitorial Services will work with you to develop a cleaning schedule that is convenient for you. In most cases, our clients request that we perform our cleaning services outside of business hours. This isn’t an issue. In fact, we find it more beneficial to do our cleaning outside of regular business hours. But, can we trust your employees? All of the employees at J & J Janitorial Services are properly screened and given a background check to ensure your complete satisfaction. Here, at J & J Janitorial Services, we know that you just don’t only want a clean office, but peace of mind. Why should we hire professional cleaners? J & J Janitorial Services will save you time and give your workplace a professional flair. Our team is committed to improving the appearance of your commercial business with the upmost efficiency. We have a keen eye for detail and listen carefully to each of our client’s needs and desires. 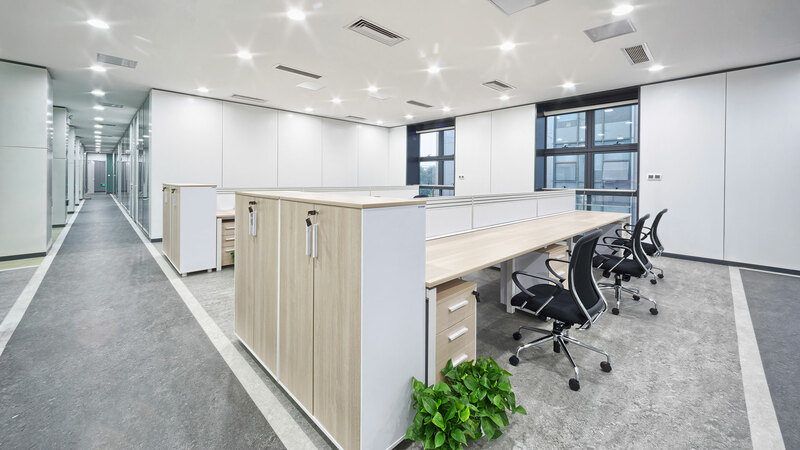 Rest assured knowing that each job is completed with your specific requests in mind, from simple dusting to taking out the garbage, from sanitizing doorknobs to cleaning out your office’s refrigerator. 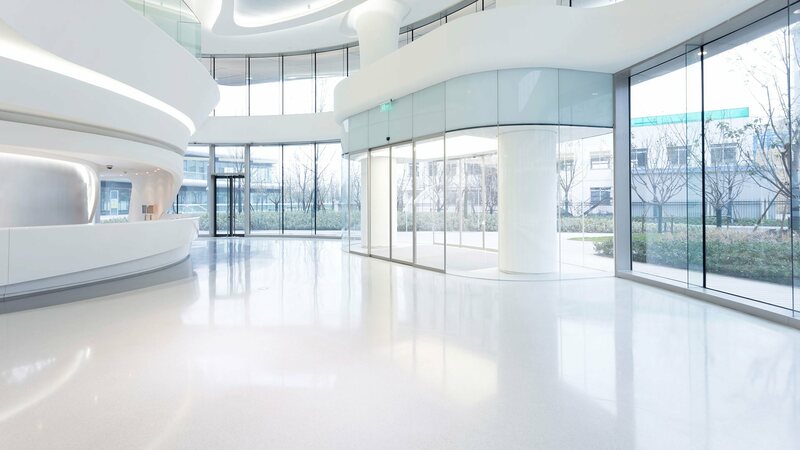 Does your company clean floors? Yes, we clean all types of flooring. J & J Janitorial Services is equipped with most advanced vacuums and our team has years of experience cleaning a variety of textures and fibers. Does your company clean windows? Absolutely! Over time, air pollution and dirt will build up on the exterior of your office’s windows. Not only is this unattractive from the outside, but the caked-on grime will make the interior of your workplace look dark and dreary. When you hire J & J Janitorial Services for your window cleaning needs, you are sure to get a bright, cheery, and professional work environment! Do you use green cleaning products? We sure do! We use the best biodegradable cleaning detergents available on the market. Many believe that harsh chemicals are necessary in order to properly sanitize an office, but this simply isn’t true. In fact, environmentally-friendly products sometimes work better, as bleach can cause more harm than good. If you are in the Chandler AZ area and in need of any of the services, please do not hesitate to contact us. We are happy to provide you with all the necessary information to help you decide which cleaning package is best suited for your needs and budget.